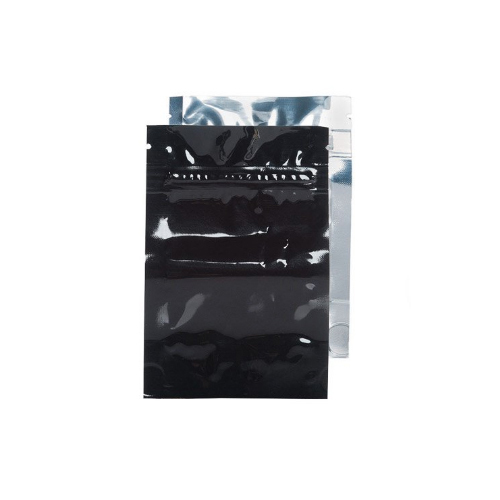 Heat sealable, tamper proof black and clear barrier bags made to the highest quality standards and perfect for cost effective packaging. 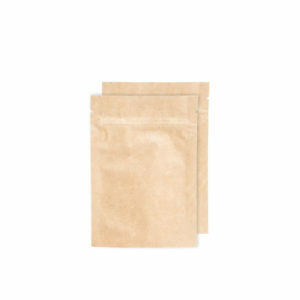 Available in packs of 100 bags. 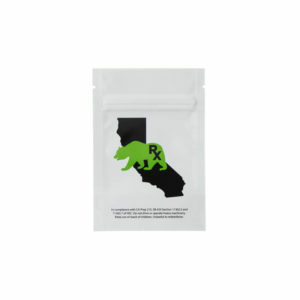 This range from Kush Bottles has been designed with a zip-locking mechanism to allow them to be opened and reclosed multiple times. Safe and durable, they have a wall thickness of 4.5mm and keep contents fresh with moisture and oxygen resistance. 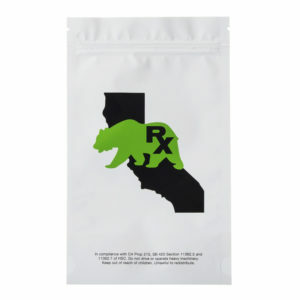 Order this effective packaging solution and have peace of mind in the storage of herbs, edibles and concentrates. Ready for labelling and stylish with an opaque black and clear design.